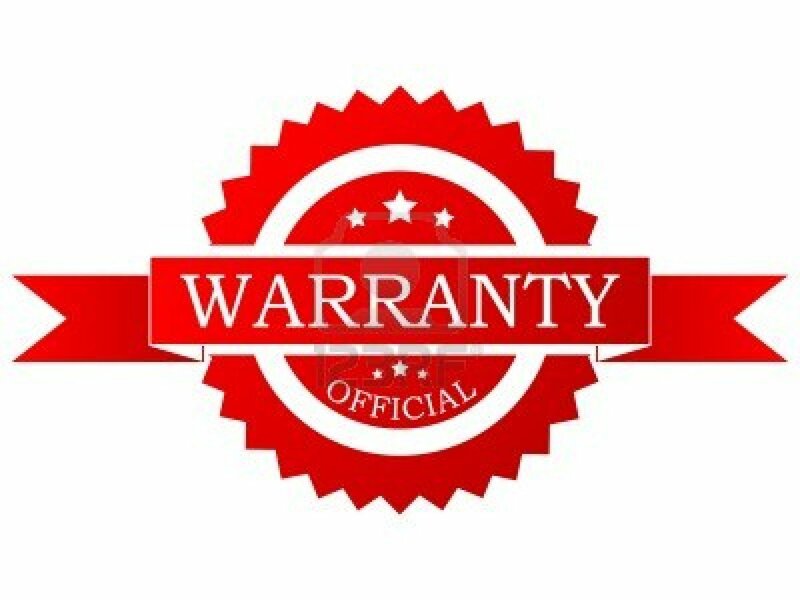 Information for you on how to handle warranty and returns with Exposure Underwater. A product which is a suspected warranty case can either be handled by us at Exposure Underwater in Malmö (Sweden) or by the manufacturer. The handeling time is of course different. If we do the check in Malmö then it is a matter of one week but if we need to send the product to the manufacturer then it will take considerably longer time. Most manufacturers take one to two weeks when the item is in front of their technician but due to transport time going both ways it takes longer time. It is always our goal to handle a claim as quick as possible and you will always be informed about about estimated time for the claim if we need to send the item to the manufacturer. Always get in contact with Exposure Underwater before you send equipment to us. As we intially want to assess the problem you experience by phone. We solve many cases and misunderstandings already there. You give us the information we require and we give you preliminary feedback. Fast and easy. 1. Carefully pack your equipment with extra padding inside a sturdy cardboard box. 2. Fill in the claim document [download the pdf here] and include one completed copy with your shipment. 3. Keep one copy of the claim document for your own record. 4. Send the goods to Exposure Underwater, Scheelegatan 3, SE - 212 28 Malmö. 5. Note! It is best to send with a service delivering to the door like "Posten Företagspaket" for quick handeling. 6. We email you a confirmation with a "case number" when your package has arrived to us. 7. Exposure Underwater make an estimate regarding the product and mail feedback to you. 8. Then we act according to agreement between Exposure Underwater and you. Shipping to Exposure Underwater: The client is always paying the freight and insurance fees when shipping equipment to us. For quickest handling please send the products with a "to the door" delivery. Shipping back to the client: If it is a claim then Exposure of course will pay the shipping fee. If it for some reason is not a claim then the client will pay the shipping fee back and an invoice will be enclosed in the package for this. Important! Please carefully inspect your package when receiving it. Missing or damaged items must be reported to us within 2 days of receipt of the shipment. Save all boxes and packing materials and contact us immediately. When authorized at time of sale, merchandise may only be returned for credit or exchange within 10 days of purchase if the equipment has not been immersed in water and is in mint condition. To that end, please carefully inspect your package upon receipt to verify that all items on the included packing slip are included in the package If any of the above conditions have not been met. Exposure Underwater reserves the right to refuse the return or charge a 15% restocking fee. This is only valid on our stocked products and special orders will not be possible to return.